You are in our area only for 1 or 2 days? Only booking through Sorrento Car Transfer it’s possible to concentrate in a single day the visit of 3 beauties of our area: Pompeii ruins, Sorrento and Positano. 8 hours of excursions that will make your stay unforgettable. I will pick up you at your hotel, at Naples port or train station. First stop in Pompeii to visit the ruins, it takes about 2 hours. 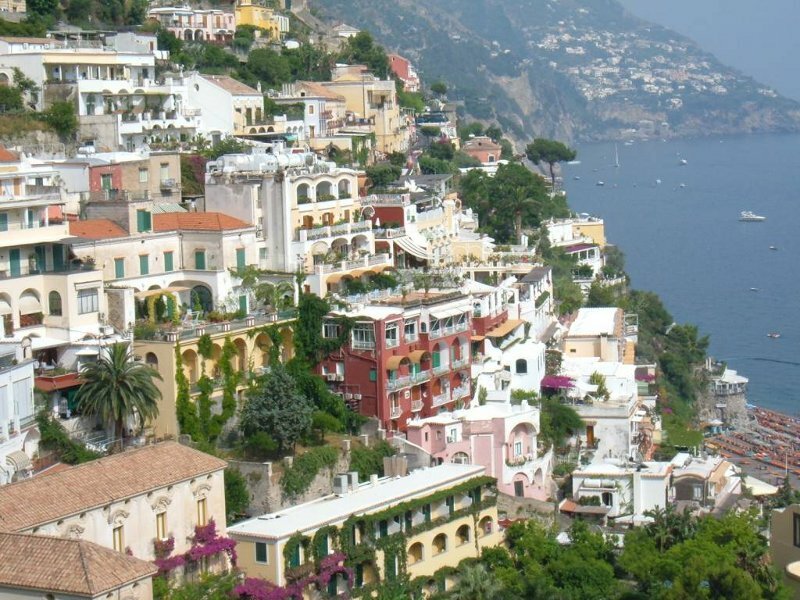 We continue the tour with the visit of Sorrento and do shopping, then stop along the way to Positano to take some photos and, at the end, stop in Positano to visit the town, and have lunch there. If you want I will be glad to suggest you a beautifull family restaurant on the top of Positano overlooking the sea where the “mum chef” cook their own products. 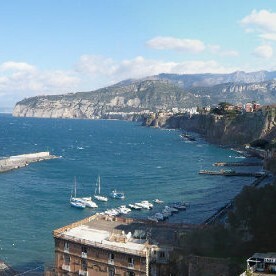 Sorrento is the most beautiful and popular resort of Sorrento, surrounded by pleasant and characteristic city (Vico Equense, Meta, Piano di Sorrento). Sorrento is a traditional and quiet resort with many hotels surrounded by green parks and gardens, where you can reach a clear sea. The Cathedral, the seat Dominova and the Correale Museum are interesting for historical and artistic importance. 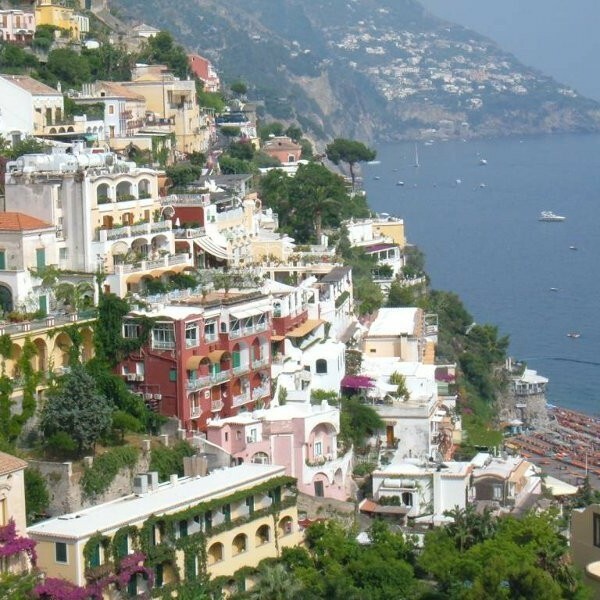 Positano is situated in one of the most beautiful valleys and coastlines of the Amalfi Coast. At the center of the country, stands the majolica dome of Santa Maria Assunta, which houses works by artists of the thirteenth and sixteenth-century survey. Positano also has a mundane soul linked to the "Positano fashion", well known to be an attraction for many tourists who crowd the streets and boutiques in the country every summer. Positano is the perfect place to discover the beauty, flavors and atmosphere of the Amalfi Coast.